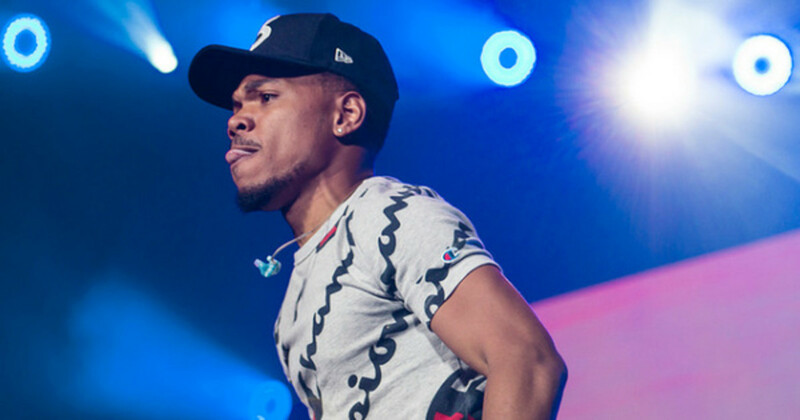 Why Doesn't Chance The Rapper Want to be a Platinum-Selling Artist? Last week, Big Sean’s latest album, I Decided., was certified Platinum by the RIAA. Given that Sean has mostly played small venues since its release, this got me thinking. 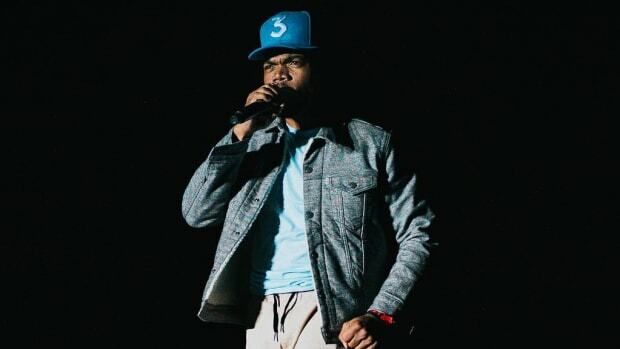 Chance The Rapper released his GRAMMY-winning project Coloring Book on May 13, 2016, and since then he has played a US amphitheater tour and an arena tour, but, to date, he has earned a grand total of zero certifications for the project. This seemed a bit odd, so I decided to do some research. Fair warning, this gets a bit numbers-y. On February 1, 2016, the Recording Industry Association of America (RIAA) announced a new formula to bring their benchmarking into the streaming era: 1,500 on-demand audio and/or video song streams count as one album sale. This decision was huge for rap artists, whose fanbases had been streaming (and downloading) projects on the internet for years. Platforms such as Spotify, Apple Music, and YouTube stream numbers began counting at that moment. So to calculate where Chance’s certification would lie, let’s take the public numbers we have and do some light math. All of the streaming numbers shared were compiled the evening of October 27. This one’s easy enough—the Spotify desktop app shows how many streams a song has. On Spotify alone, Coloring Book has over one billion streams. To go Gold, an album needs 750 million streams. Let’s take a moment to congratulate Chance the Rapper on having a Gold album. Note that “No Problem” has over 226 million streams. The criteria for a platinum single is 150 million streams. Let’s take another moment to congratulate Chance the Rapper, 2 Chainz, and Lil Wayne on their Platinum single. 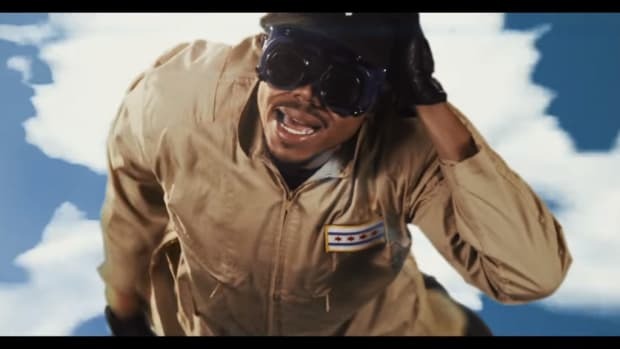 Chance had three music videos for Coloring Book, all of which were posted on YouTube. This one is tricky. We don’t have an official confirmation from the RIAA that they’re factoring these numbers into Platinum certification. However, their criteria for counting stream numbers is: "On-demand streams from DSPs that are reported to the record labels, whether paid by the consumer by subscription or free to the consumer through ad-supported services, will be accepted for certification." This should qualify SoundCloud—they’ve had a paid subscription service since last year and we know that they’re ad-supported. Additionally, we know that Nielsen is counting SoundCloud streams into their numbers and the two organizations’ standards typically mirror each other. Coloring Book’s Apple Music streams are the biggest question mark in this equation since they aren’t publicly available. However, since Coloring Book was an Apple Music exclusive for the first two weeks, we can use the public Billboard data for sales for the first two weeks. From what we can publicly account for, Coloring Book has 1.423 billion streams. The biggest caveat here is that the numbers I&apos;m using are total streams, not US-only streams, which are required by the RIAA. The fact is, though, that with 1.423 billion streams, only 52% of those streams need to be US-based for Chance to go Gold (750 million streams). In other words, if at least 52% of the album&apos;s streams were from the US, Coloring Book is a Gold-selling album. Additionally, if we combine the Spotify, YouTube, and SoundCloud streams of "No Problem" (totaling 411,950,816), only 36% of total streams need to be US-based for the single to go Platinum. It&apos;s entirely possible that Coloring Book is a Platinum-selling album, if only we could prove where exactly the streams originated. 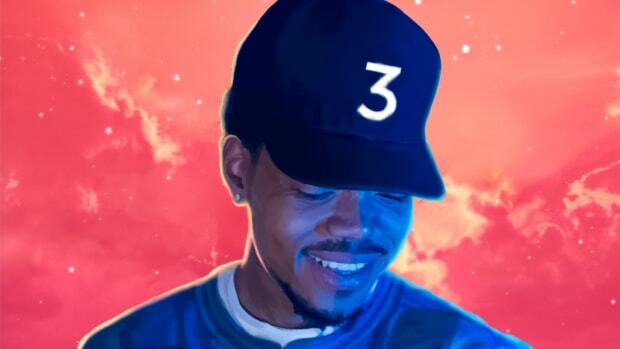 For example, if we can assume that 85% of Chance&apos;s streaming audience lives in the US, we could estimate that the RIAA-approved grand total stream count would be roughly 1.222 billion, and that Chance would need about 18 million Coloring Book streams per month from other RIAA-approved sources, such as TIDAL, Apple Music (post-two-week exclusive), Napster, etc. Entirely possible and very likely, but much more difficult to prove by relying only on public data. In order to receive a plaque, an artist or label has to apply for the certification, including a sales report to prove that the numbers are legit. I checked RIAA’s database to see what plaques Chance has gotten. Chance has never submitted any of his own music. Why not? He’s a parent, so he’s being fiscally responsible. If so, I support him. Seems unlikely though. He’s trying to save space in his crib. Dude just received his GRAMMYs in the mail. He might not have room...but I don’t think this is it. He doesn’t have the data to back up his application. Doubtful—someone on his team is certainly watching the numbers. He wants to maintain the image of Coloring Book being a mixtape. No. 4 is the key here—core to Chance the Rapper’s image is the idea that he is a scrappy upstart who is willing to sacrifice making money off of his music to make sure every one of his fans can access it. But the truth is, even if you aren’t paying the $9.99 on iTunes to purchase Coloring Book, you are paying for his music, whether it be through your subscription to a streaming service (Apple Music, Spotify, TIDAL, etc...) or by watching/hearing ads between songs (SoundCloud, YouTube). It&apos;s important to note that, unlike past projects 10 Day and Acid Rap, fans were not given an official option to freely download Coloring Book. Looking at just Chance’s Spotify streams, at $.006 per ad-supported stream, Coloring Book has generated at least $6.38 million dollars. Additionally, there’s no such thing as a Gold-certified mixtape. The moment Chance gets Coloring Book certified, it becomes a Gold-certified album. It’s a tricky situation because I’m sure that, as a guy bucking the system in the way he has the past two years, Chance wants the credit for getting these numbers as an independent artist. At the same time, he doesn’t want to deal with the fallout from fans who feel like they’ve been lied to. 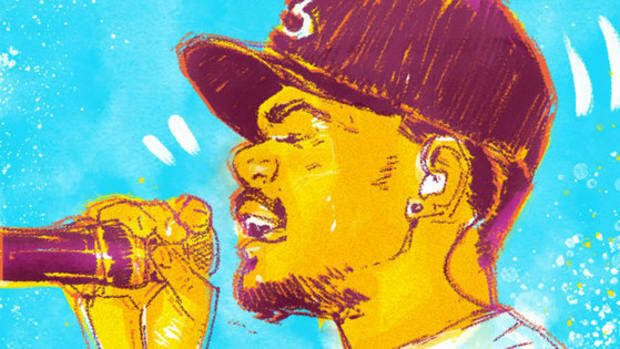 Chance The Rapper on Empowering Indie Artists: "Why Should You Have A Boss?" Chance explains his mission to lead the independent charge. 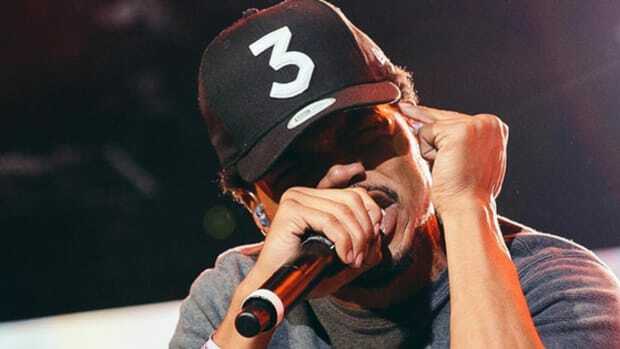 Don't Call Chance The Rapper's 'Coloring Book' a "Free Mixtape"
I don't care if even Chance is calling 'Coloring Book' a mixtape, he can be wrong about what that word means too. 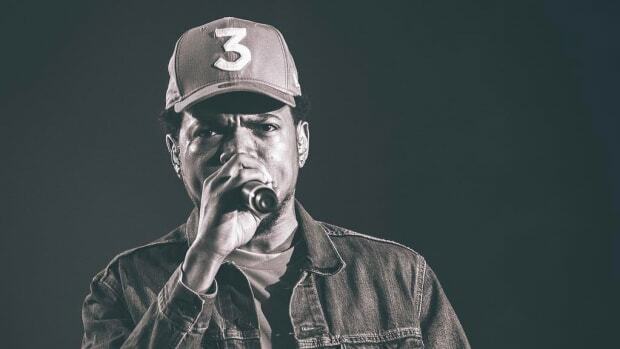 Chance has a mature view on competition in rap, but will that change as he becomes a superstar? For some, to live in LA is to die in LA. 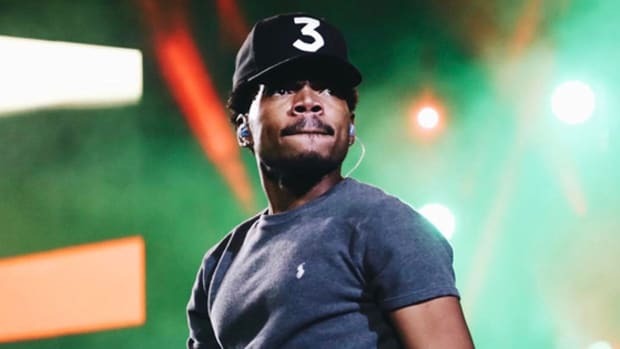 Chance doesn’t just call himself a rapper, he wears the title like the ultimate badge of honor. Chance's YouTube channel is a portal into the evolution of an artist who went from high school suspension to groundbreaking rapper.